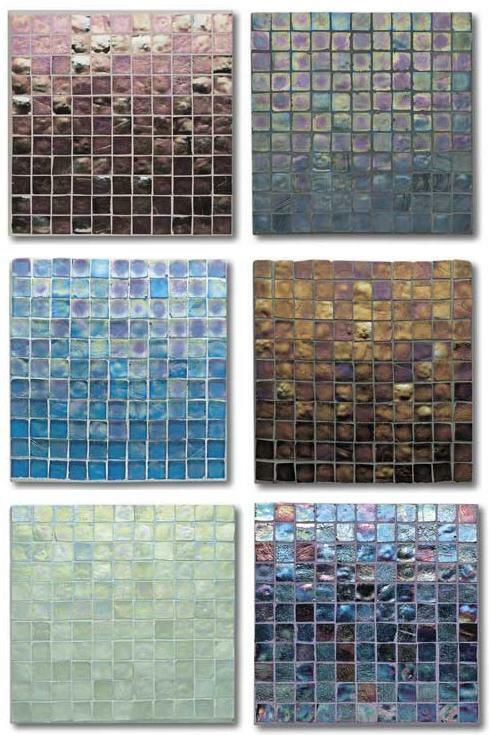 We're going with these guys – Oceanside Glasstile for kitchen backsplash, specifically a "Creme Brulee" iridescent mosaic. 100% recycled glass, yada-yada, hecho en mexico. Part of our mini kitchen remodel. We also went with Dawn for our faucet and sink, I guess these guys are out of China. We should have the kitchen done by end of March. The time issue with kitchen remodeling isn't in the actual construction, it's choosing stuff, ordering it, and waiting for everything to come in. Realistically, it's like 2 – 3 months just for planning and getting supplies. It's going to take all of two weeks max to put everything in (wouldn't be surprised if it only took one week). Could use some more Oakland/Berkeley/SF recommendations maybe for Cioppino, clam chowder, etc. A good friend of mine hooked me up with some Royce chocolate from Japan today. It's pretty good. I'd go with Neuhaus belgian chocolates for Valentine's Day. Marie Belle is really good/artsy too and Bay Area local chocolate is nice too, Michael Recchiuti and Charle's Chocolates. I'm cool with being cheap, but not with chocolate. Not sure what it is with Belgians and chocolates (and beer and waffles and french fries) but they're really good.